Winfred is an antitrust, competition and trade partner in our Freshfields’ Amsterdam office. 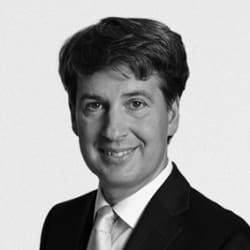 He has wide experience in representing clients in European and Dutch antitrust cases. He has been involved in a large number of high-profile cartel and abuse of dominance cases in the Netherlands and has a substantial litigation practice, especially in the telecommunications, media and technology, and energy sectors, as well as in Dutch public procurement. He also has vast experience of representing clients in European and multi-jurisdictional merger notifications.